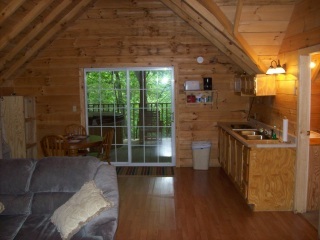 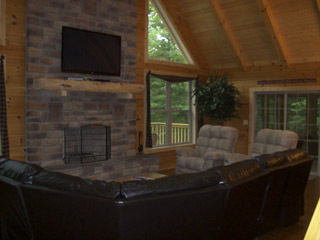 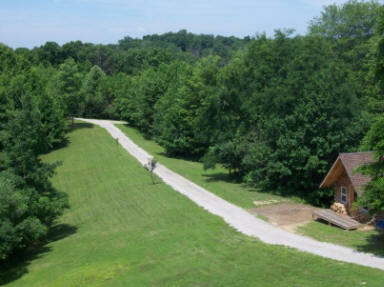 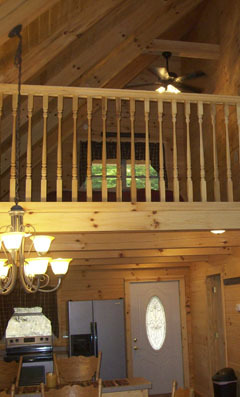 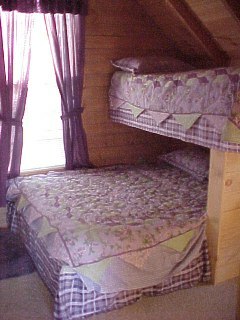 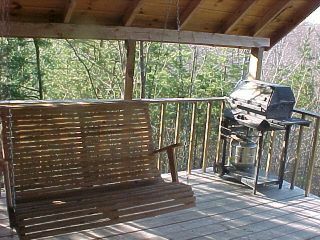 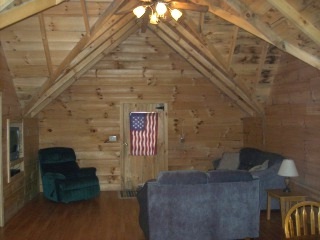 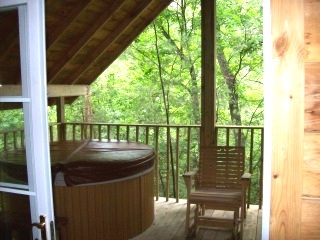 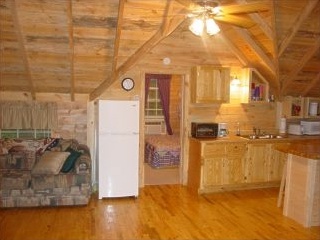 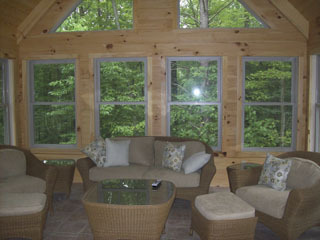 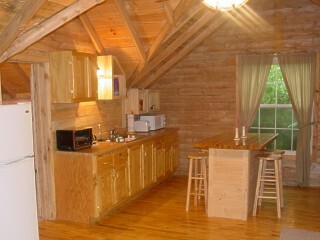 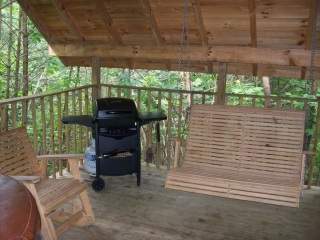 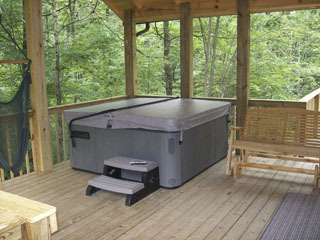 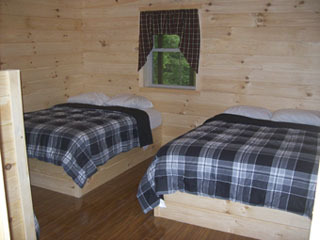 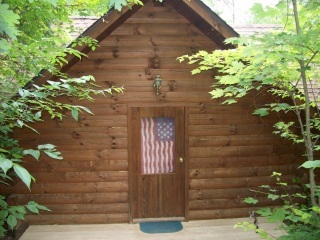 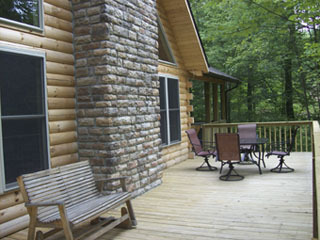 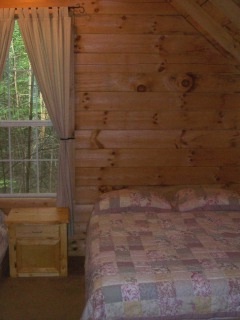 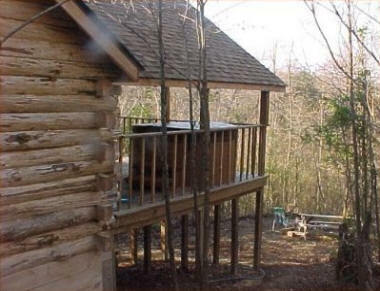 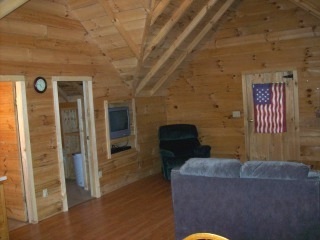 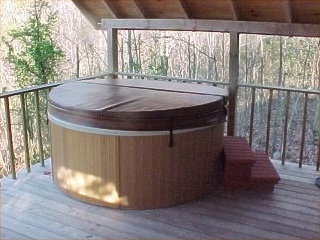 Relaxing and comfortable, the perfect getaway cabin for couples and small families wanting to be close to nature. 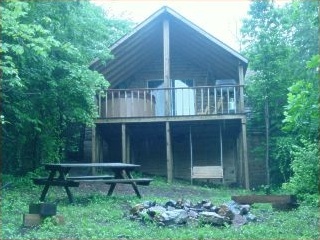 Our newest and largest cabin. 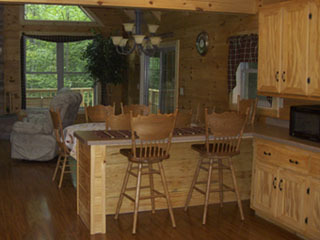 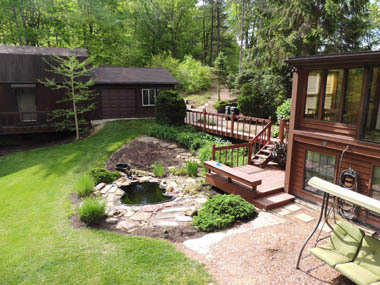 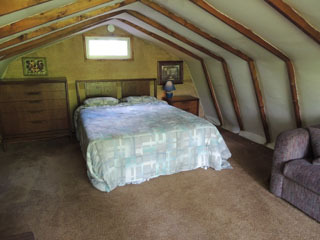 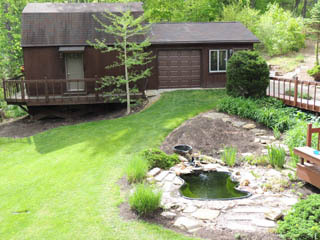 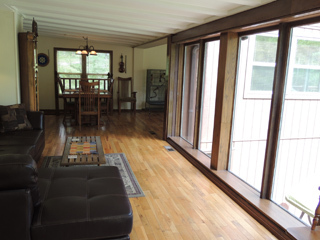 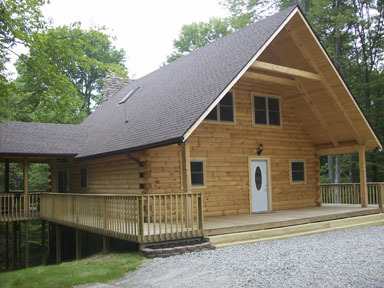 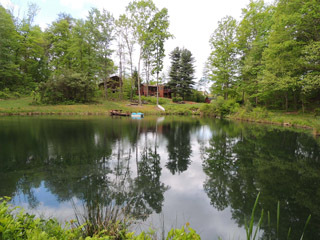 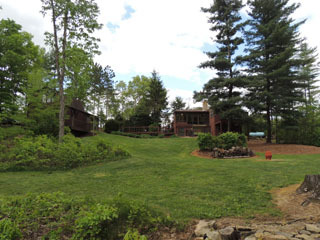 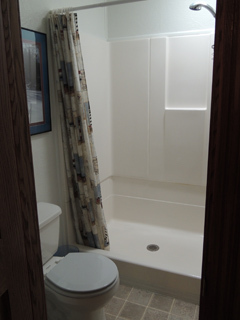 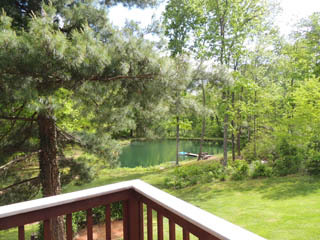 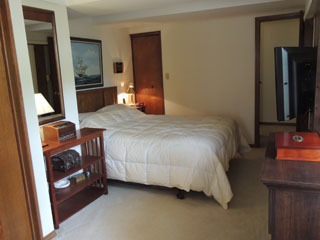 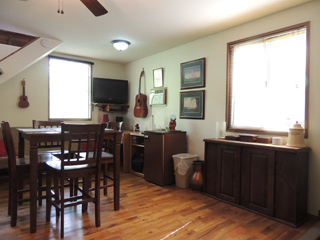 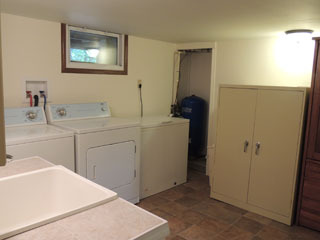 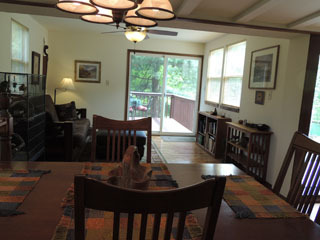 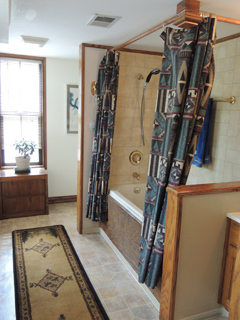 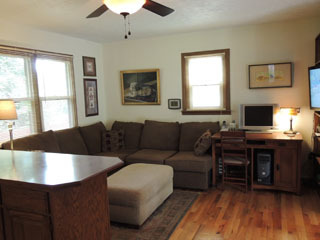 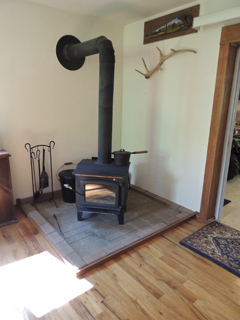 The perfect cabin for multiple couples and large families wanting to be close to get away. 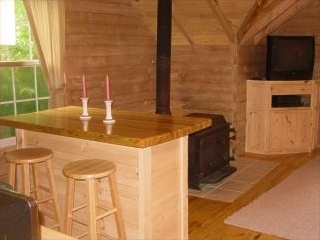 We have firewood for sale on premises.